JOHN CONNORS has always been interested in creating memorable experiences for others, even as a child. 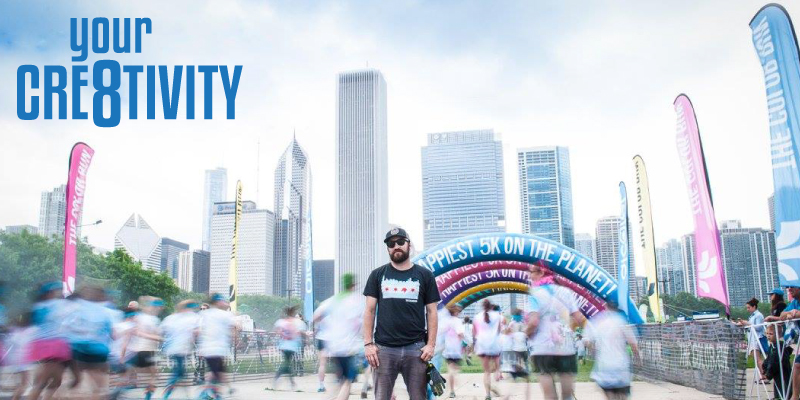 As he grew and evolved into adulthood he has developed many of those experiences to be consumed by the masses with the Bigsley Event House, from The Color Run to this summer’s Hall of Breakfast, onto this October’s Pumpkin Nights! In this episode, Dylan along with guest host Ashley Francis (Areum Events), dig deep with John to find out more about these incredible events! Special thanks to BriAnn Rachele (EIXO) and AC Hotel for the use of their Media Room at their Downtown SLC location. 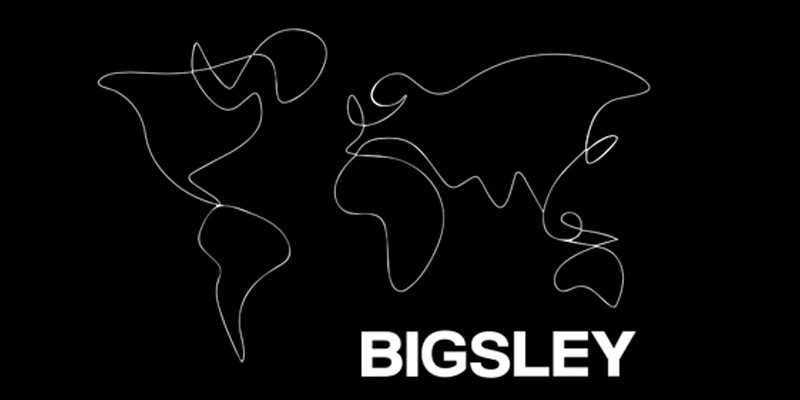 We are BIGSLEY, a worldwide event production, and experience design company. Our mission is to bring people together through shareable moments and exceptional experiences and to make the world a happier, healthier place. Our tribute to that morning moment when anything feels possible, Hall of Breakfast is an interactive pop-up art experience celebrating everything about breakfast, from the trivial to the transcendent. Bask in the light of an egg yolk sunrise. Slide down a bacon slide. Swing on a donut swing. Snap a pic with a pineapple flamingo as you lounge in a giant neon fruit bowl. Founded, curated, and created by a group of artists who share the same belief- breakfast is the most important meal of the day. We don’t take ourselves too seriously, but we’ve never been more serious about breakfast.